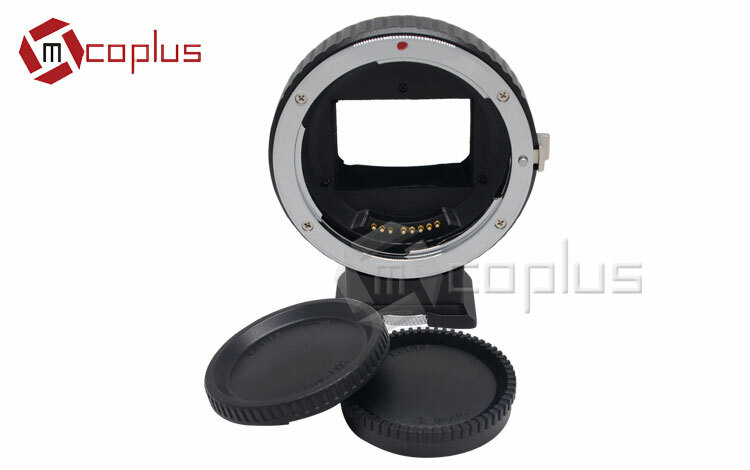 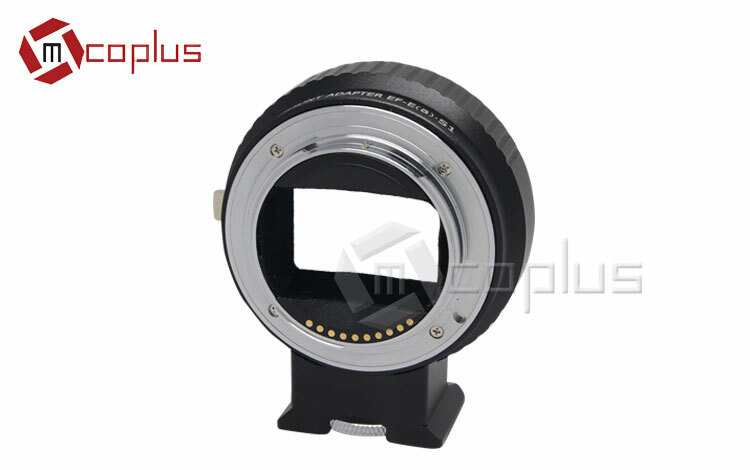 Suitable for: SONY micro single, camera and Canon EF/EF-S lens adapter. 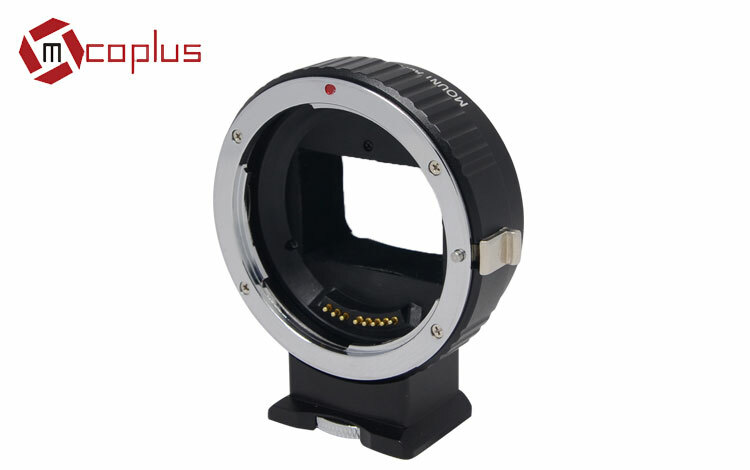 Support the camera mode auto focus and auto focus video mode. 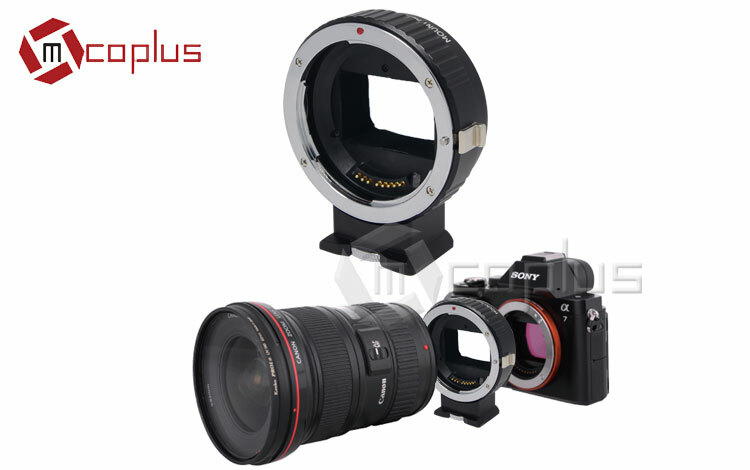 Support full frame micro camera. 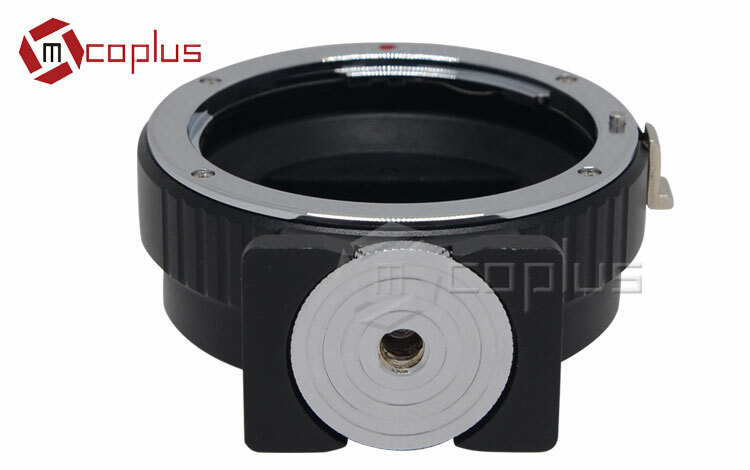 With 1/4"-20 standard tripod mount thread.